If you find it helpful, remember to share this with friends and colleagues. 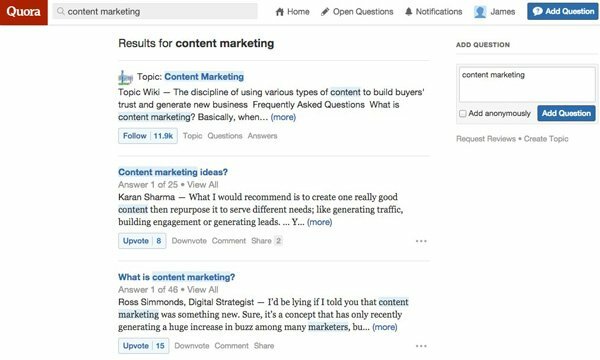 Buzzsumo gives you the ability to search for content that has been widely shared across social media sites such as, Facebook, LinkedIn, Twitter, Pinterest and Google+. It also allows you to gather metrics and quickly find guest posts, contests, videos, interviews and infographics. It can also assist in finding any influential content curators within a specific field or niche and gather statistics on these industry influencers and their associated websites. 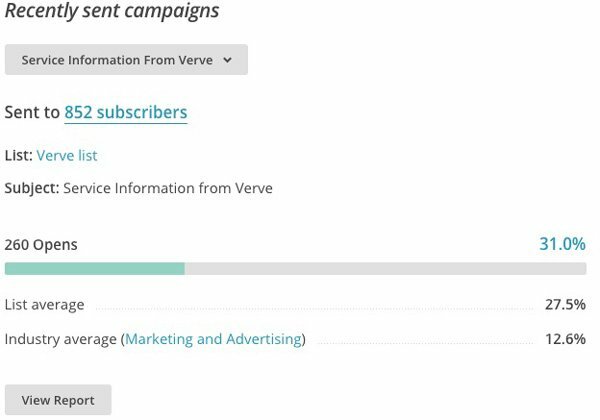 Buzzsumo is a big favourite in the office for discovering great content and is also as inspiration for our content marketing at Verve. Quora is a question and answer based website similar to Yahoo Answers. It launched in June 2009. Its popularity grew pretty quickly due to it being widely regarded as “The Best Q&A Site” around. Quora allows users to ask and answer questions within specific niches, but the most useful things are how it displays answers, primarily it has an up and down vote system but Quora also has its own algorithm similar to Google’s Page Rank to decide which answer is best. What sets Quora apart from other Q&A websites is the gamification platform that it uses whereby it rewards users with coins for posts based on the quality of their answer. With these credits, you can ask experts questions. Google Trends is a great tool that allows you to see how often a certain subject, word or phrase has been searched over a specific amount of time. It is possible to search for up to 5 words or phrases at the same time and even export the results to a .csv file. Pulse is a website and app that allows for easy digestion of news on smartphones, tablets and HTML browsers. 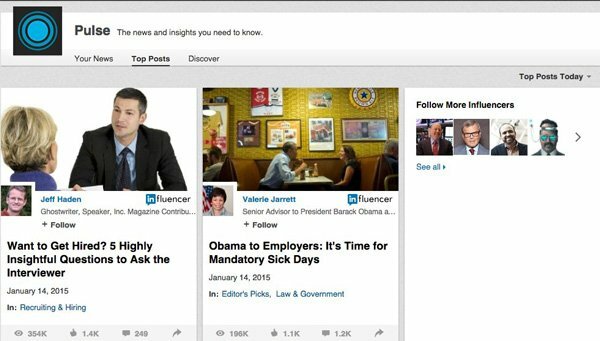 It displays multiple RSS feeds and has been integrated with LinkedIn giving the ability to directly follow “InFluencers” allowing you to keep up to date with everyone relevant. This is a very nice, efficient and affordable tool for social listening. Thousands of brands of all sizes use this tool to identify and analyze online conversations about their brands, products and competitors. Brand24 provides a reliable, easy to use, and affordable solution that allows you to both track in and engage online conversations relevant to your business. StumbleUpon believe it or not is coming up to its 15th Birthday and compared to other social networks has been a bit of a slow burner. However, when it comes to discovering new and interesting content, StumbleUpon is the daddy. When it comes to finding great content from a huge variety of different genres there is no better place to discover it whilst it is new, fresh and in some cases pre-viral. StumbleUpon is one of if not my favourite tools on the list and is one of the first places I go for inspiration, distribution and procrastination. 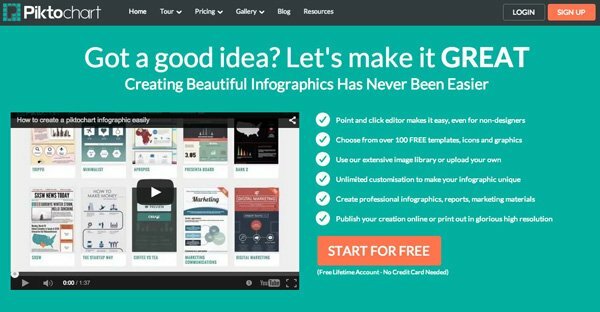 Canva is a fabulous graphic design tool that is web-based and totally free. Its simple drag and drop interface is far and above the best I have come across, with a huge array of content available for free including 1000’s of graphics, 100’s of fonts and all you will need is an internet connection and some imagination. Another huge recommendation from myself along with StumbleUpon, by far one of the best tools available today. 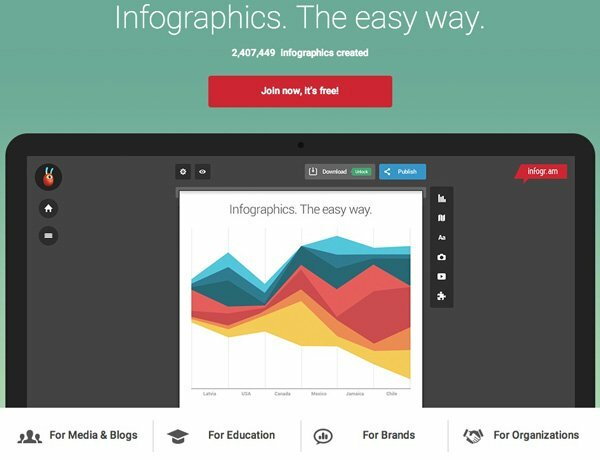 Infogr.am allows you to create “Informative Graphics Designs” or Infographics. It has a range of great ways to display your custom data, for example, bar charts, line graphs and maps. There are over 30 chart types in total. 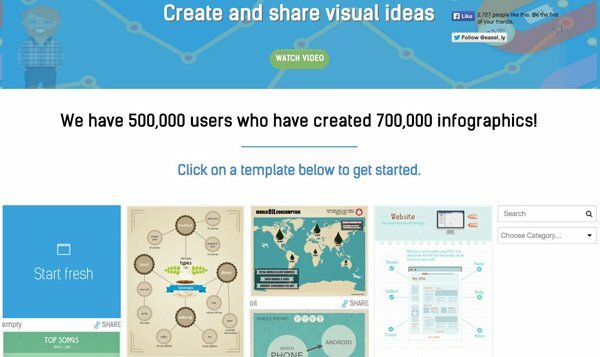 Infogr.am isn’t too different from Canva in terms of ease of use however its white label service does require a paid account. Skitch is a screen grabbing app that I use quite often for my blogs (including the majority of screen grabs for this blog!) it is very simple to install and use and allows you to specify segments of the screen with its crosshair tool and export them directly to JPG. Skitch is part of the Evernote suite and can also be used to annotate your screenshots. 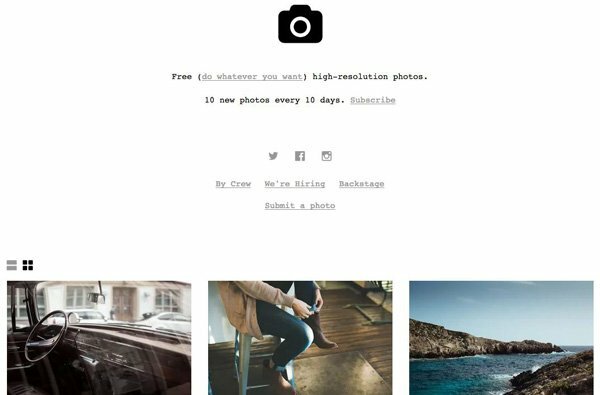 Rather than spending a fortune on stock imagery Unsplash is a high resolution “Creative Commons Zero” alternative which means you can copy, modify and use these photos for all purposes including commercial, without asking permission from Unsplash or the photographer. This will be music to some ears, however there is no search function available and sometimes what you see is basically what you get. It isn’t just Unsplash that offers this service, we previously compiled a blog of 27 Superb Sites With Royalty Free Stock Images For Commercial Use. Piktochart is very similar in many ways to Infogr.am however it has special prices for non-profit organisations and educators at very reasonable annual rates. Pro account features include a broad selection of “Pikto” templates, the ability to switch off the Piktochart watermark and high-resolution output. Thinglink is another one of my personal favourites. It is pretty much at the forefront of interactive images and videos with free packages available for making images interactive with its services including access to basic analytics and preloaded icons all the way up to its interactive video (Pro Plus) and Whitelabel services. Easel.ly is another tool very similar to both the two other Infographic creators but I would like to bring to your attention that for the equivalent “Pro” versions you will spend a lot more than at Easel.ly, it is still very powerful and has some great images available for only $2 per month. This one is great for those of us on a tight budget. If you haven’t heard or Google Docs (or Google Drive for that matter) where have you been the last few years?! This is where I start all of my blogs, quite a lot of my lists and pretty much any task that used to be done in MS Office. One of the features I use most is the share function. This allows me to share a document or folder with myself on a personal account or share with a friend/colleague if I need another set of eyes on it. A great free tool and a must have for any content marketer. 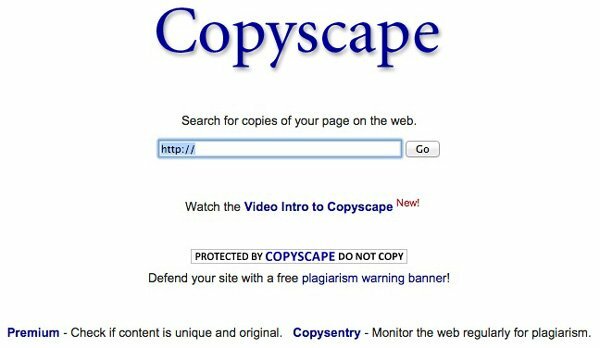 Copyscape is one of most powerful free online plagiarism detectors available, it is used for checking that you or your customers content isn’t being used elsewhere without permission, which can obviously have an impact in terms of traffic and competition in search. Dafont has 1000’s of fonts with new ones being submitted every day. Some fonts require you to buy them for commercial use, some only require a donation and others don’t require anything. Great for trying to find a font that is a bit different or out of the ordinary. Google Fonts is a website from Google where you can download open source web fonts. 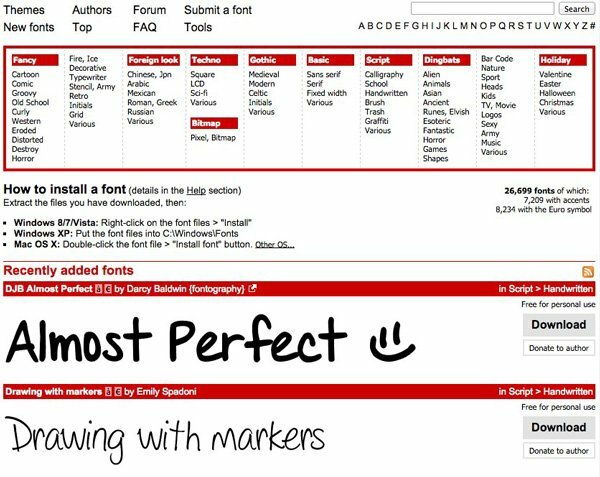 This means you can use, share and customise the fonts however you wish both for private use and commercial. 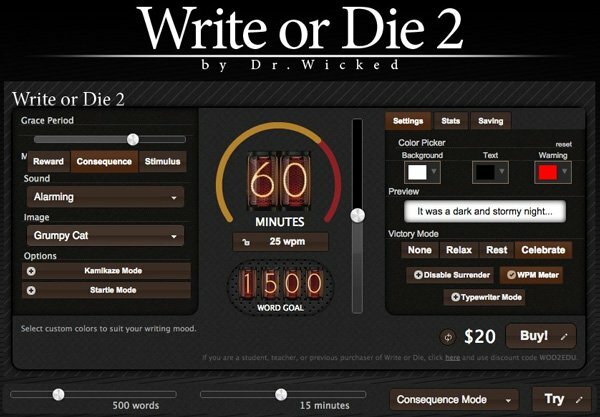 Write or Die is supposed to be a writing productivity tool, however the adverse effect it can have, is also soul destroying. You set a target for a time and how many words you would like to write within that time and an alert (my favourite being a picture of ‘Grumpy Cat’). This is where the “fun” starts, pause for even a few moments and the screen will start turning red and then start deleting the last words you wrote until you carry on writing but, this is a very effective method for getting some writing done whether you use it to get started or to finish up or even torture yourself and use it for an entire article. Quabel is a fantastic website that can help you write distraction free. This writing app, lives within your browser and easily allows you to set simple goals and focus entirely on the writing. Quabel is available for free with unlimited document usage and a very reasonable premium version can also be purchased. Wridea is an organiser for your thoughts, it can be a good place to dump your thoughts when you get them and organise them when you have time to. You can even search and share ideas with friends and the community. 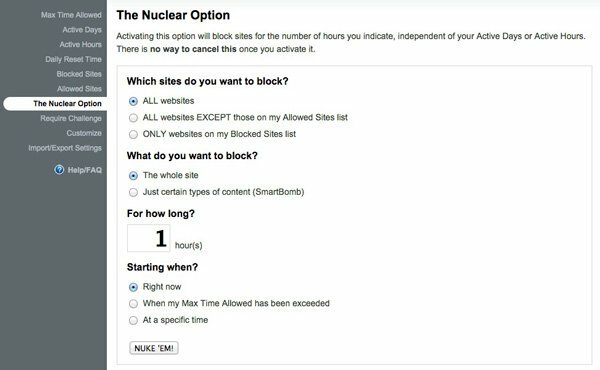 Stay Focused is a browser extension that allows you to block specific or all websites for a certain amount of time and is one of my favourite guards against procrastination. Evernote is a suite of software that allows its users to collate “notes” which could be anything from a handwritten note to a photograph to a web page or just simply text. 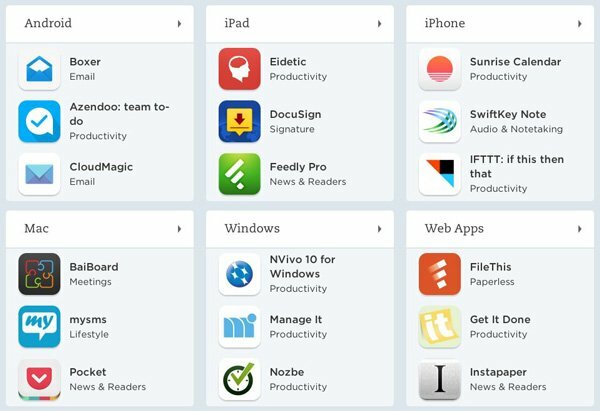 Evernote has a useful sync feature allowing multiple devices to have access to the same “notes” or “notebook”. Twitter is a brilliant place to share content especially if you have a decent amount of active followers, who will engage with the content you are providing because let’s face it, they chose to follow you so why wouldn’t they want to hear what you have got to say? 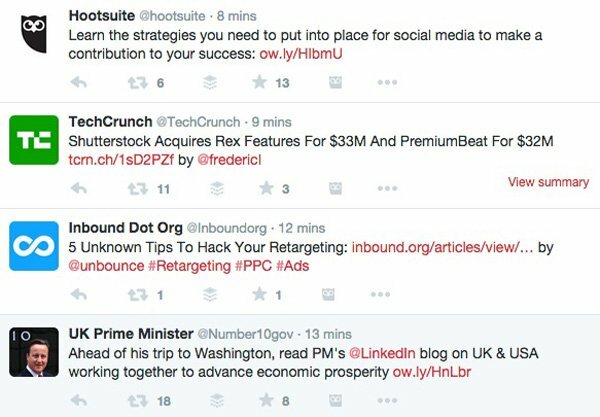 Distributing content on Twitter is also a good way to gain followers, especially if the content that you’re sharing, is quality and posted consistent. Google+ is relatively new at less than 4 years old however it has well over 500 million users in this short amount of time with more than half classed as “active in the stream”. A great place to post content and if it is included within the right “circles” it really can provide some great engagement. Another new boy to the social media game, Pinterest was created around the same time as Google+ and its primary focus is content. People sharing and creating content in the form of photos and links to web pages, this is where your content comes in. If you have something worth sharing start a Pinterest “Board” and you could compile a board for all your blogs or infographics and then others can start “Re-Pinning” your content and following you and/or specific boards. Reddit, the home of the helpful and the home of hatred. Post something in the wrong “sub reddit” and you will know about it, it will get eaten alive and spat out. However, post brilliant, compelling and relevant content in the correct community and you will not only receive huge amounts of hits, but discussions where you can react and interact with readers easily. Personally when I post to Reddit, I always see a spike in traffic to the site IF the content is high quality, useful and on topic. 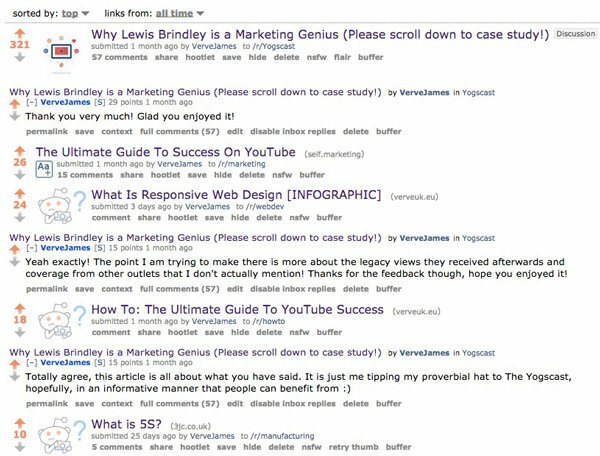 Successful posts have also resulted in a good number of social shares on Twitter and other avenues making Reddit a must on my distribution rotation. 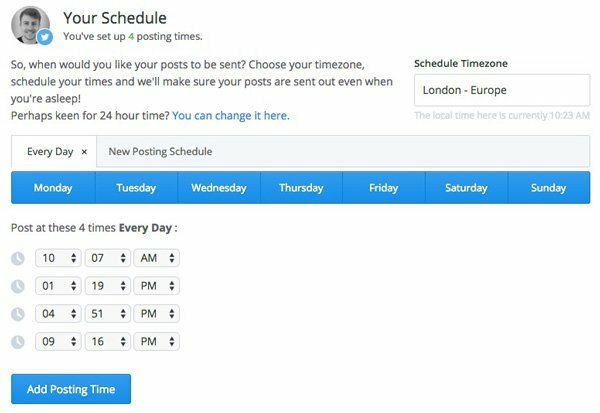 As the name suggests, Buffer allows you to “Buffer” posts to social media to a later time/date. This could be part of your daily rotation when distributing content, for obvious reasons you don’t want all of your content being posted in the hour you have to share it, with Buffer you can spread it throughout the day. 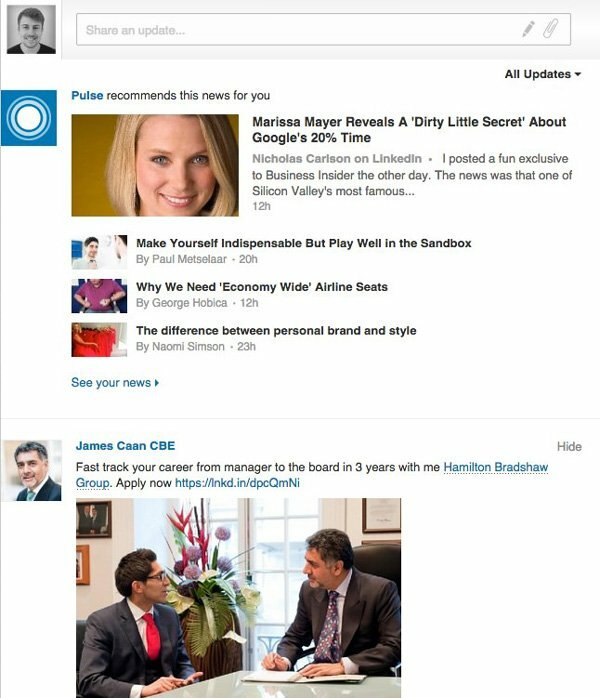 Sometimes referred to as “Facebook for Business” LinkedIn is generally where you connect with fellow professionals that you work with directly or communicate with during your working day. Sharing content amongst a platform such as LinkedIn may result in fewer hits overall, but I have found a much higher level of engagement and social sharing due to the semi-personal nature of the audience. Email campaigns have stood the test of time, with MailChimp you can build full HTML campaigns and it also helps you build lists of clients and followers. It is an easy and cost effective way to keep contacts in one place and send them content on a regular basis. 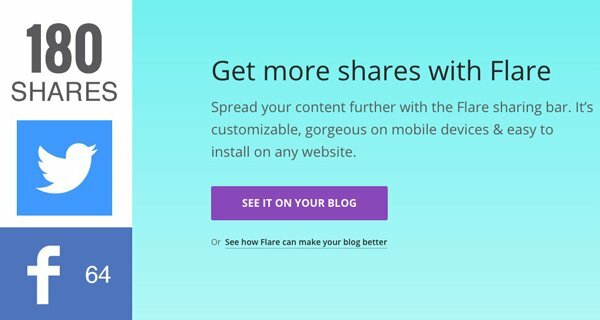 Flare is a great add-on for websites that gives you some very eye-pleasing share buttons. It can be customised in terms of colour, position and a white label share bar is available at a premium. The free version is definitely worth a look though, because let’s be honest, there are some ugly share buttons out there. The Last tool, but without an ounce of doubt, not the least, is SumoMe. I am going to quickly point out its best bits. 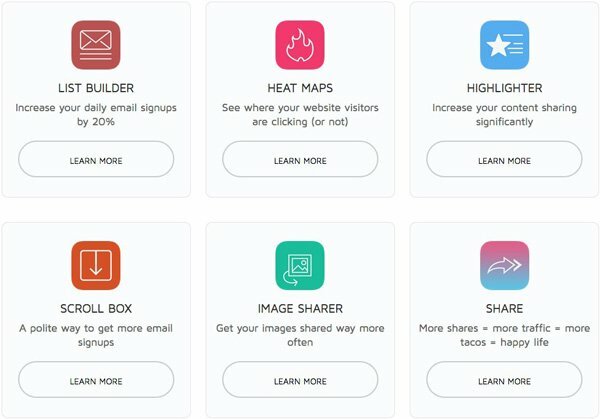 It is effectively 10 tools in one, it is without question one of the most effective tools for collecting emails with its List Builder, Scroll Bar and Smart Box features and it’s free,ep, totally free, for personal and commercial use. The 10 tools on offer are not just thrown in to make it more appealing either, they are up there with being the best in their respected categories. 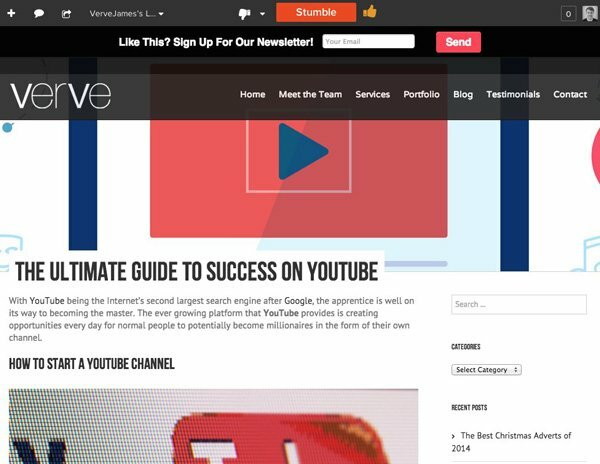 SumoMe is the final tools on my list of 31 Best Content Marketing Tools and it is quickly becoming one of my favourites. With the 31 Essential Content Marketing Tools now at your fingertips new content and lead generation will be a breeze! If we have missed any tools that you like to use, please leave a comment or tweet us @designwithverve. Remember to share this article on social media if you found it helpful as Social Shares are our primary indicator to the quality of an article, if it is well received will gladly produce more! 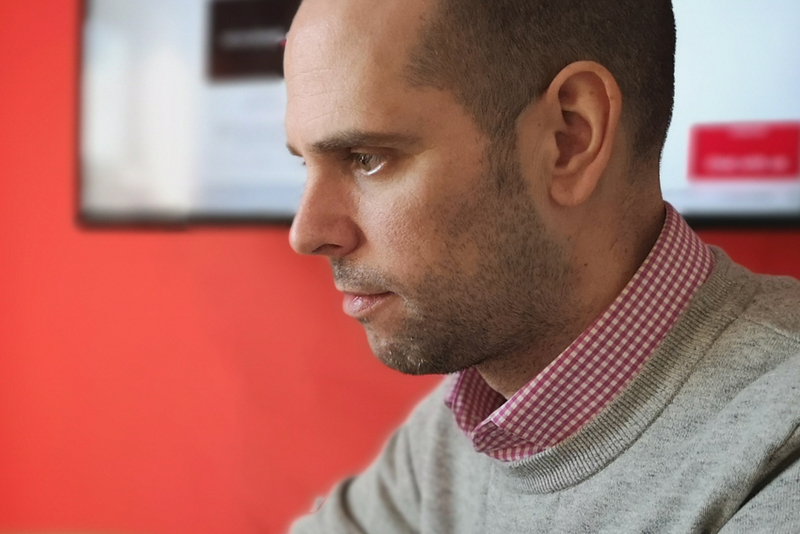 Edward is one of Verve's Online Executives, who has developed an excellent working understanding of all things Digital. 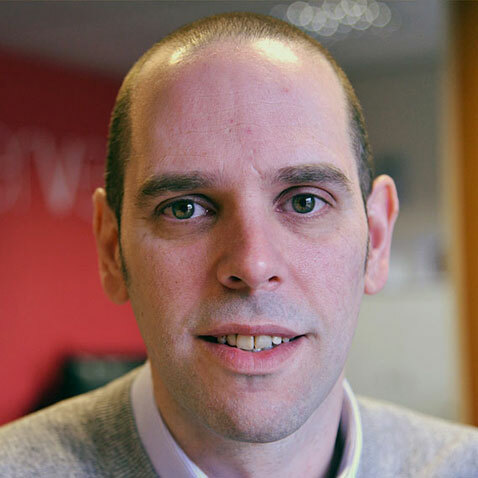 Edward has a wealth of knowledge and understanding of Optimising Website Designs, and Content for modern day online requirements. In his spare time, Edward likes to try and keep fit and enjoys being out in our beautiful Shropshire countryside.